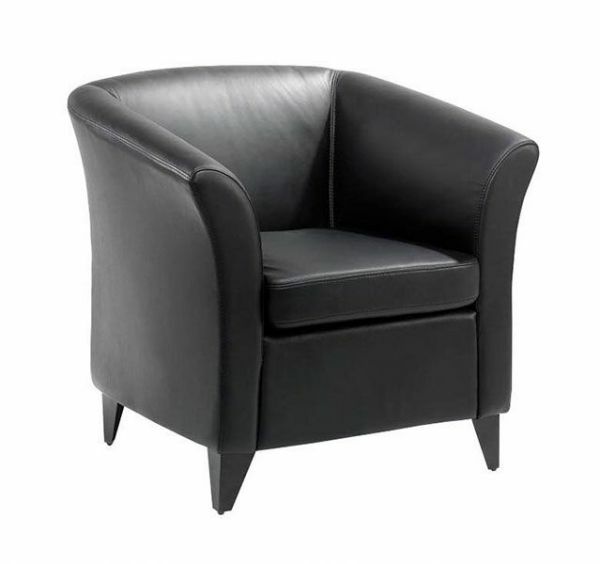 Kendal tub chairs, traditional design black leather tub chair, stylish sloped arms design. 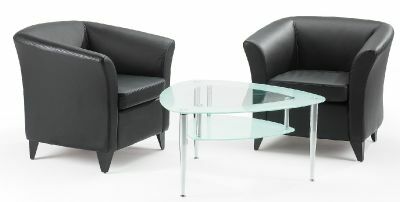 Available from stock with Free Delivery to mainland UK. Black leather tub chairs with an arched back design and black wooden feet. Available from stock in the UK for a 2-3 day delivery. 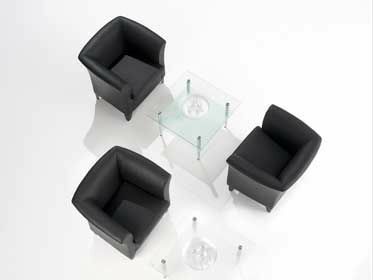 These chairs are suitable for a variety of commercial applications.